Microsoft is confirming today that it plans to ship its Windows 10 Anniversary Update to existing devices on August 2nd. The date slipped out by mistake yesterday, and it marks just over a year since Windows 10 first debuted on July 29th, 2015. Microsoft is marking the occasion with an update that is free to existing Windows 10 users, and includes new features like Windows Ink, Microsoft Edge browser extensions, and Cortana improvements. 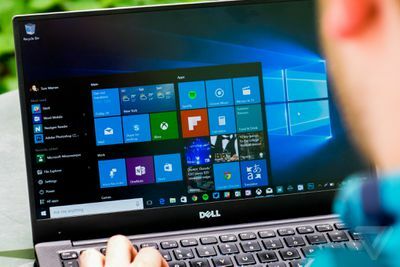 Microsoft has been providing Windows 10 as a free upgrade for existing Windows 7 and Windows 8.1 users for the past year, but that's about to change. While 350 million devices are now running Windows 10, people will have to pay to upgrade from an older version of Windows soon. "After July 29th, we'll be moving to a $119 price," says Terry Myerson, Microsoft's head of Windows and devices, in an interview with The Verge. That means if you're on an existing machine you'll need to pay to upgrade, as Microsoft has been warning for months, or upgrade your machine hardware to get to Windows 10. What about 1 billion devices running Windows 10? It's not entirely surprising given Microsoft's warnings, but it does put Microsoft's bold plan of 1 billion Windows 10 devices under threat. Part of that devices goal includes Xbox consoles and mobile phones. "There will be Xbox Ones and mobile devices that will be upgrading for free after July 29th," says Myerson, and the free upgrade offer is only limited to Windows 10 desktops, laptops, and tablets. "Our progress [to 1 billion devices] is going to be dependent on a number of factors: the health of the PC ecosystem, enterprise deployments, and really the adoption of new device form factors," admits Myerson. "Increasingly our view of success if viewed through how the world is loving Windows 10 and it's measured by their engagement and customer delight." I pushed Myerson on whether Microsoft is giving up on the 1 billion figure, but he repeated the focus on success through how people are reacting to Windows 10. Once the free upgrade comes to an end in a month, it's reasonable to assume adoption of Windows 10 will slow unless there's an increased demand for 2in1 devices or PCs themselves. 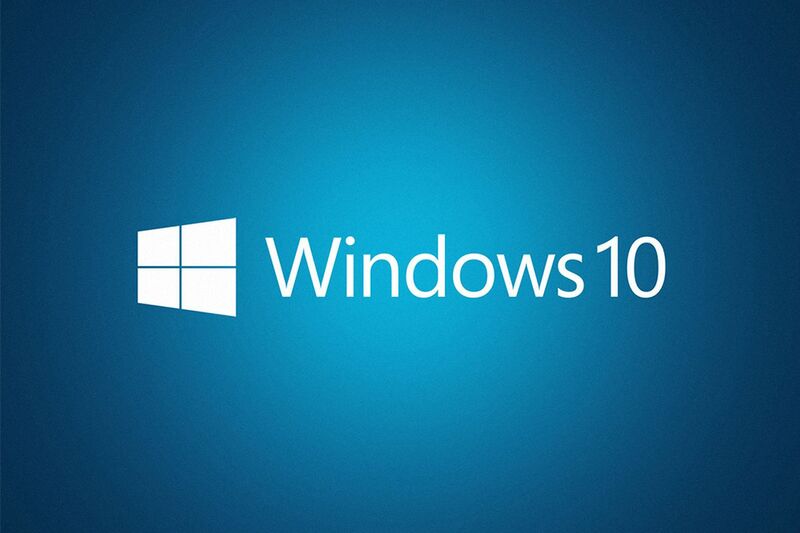 Microsoft is also tweaking the Windows 10 upgrade prompt for those who still haven't upgraded. It has been at the center of a recent lawsuit, and the aggressive nature of the prompt has generated complaints. "It's been a complex process given the billion people running Windows in over 90 countries," admits Myerson. "Based on the feedback, we've been iterating on the customer experience." The updated prompt no longer schedules an automatic upgrade to Windows 10 if you dismiss it using the red-x, and Microsoft is being a lot clearer on how to chose a time or decline the free offer.